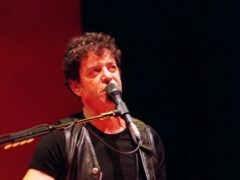 A demo by Lou Reed of his famous song I’m Waiting For The Man has been discovered. 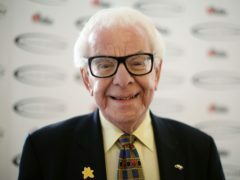 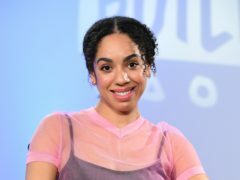 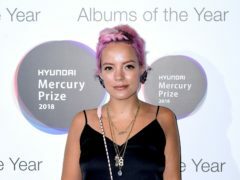 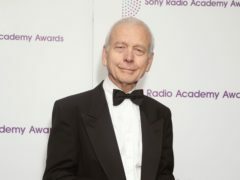 John Humphrys quipped that leaving the Today programme “will make other people happier” as he hosted the flagship show following news that he plans to leave. 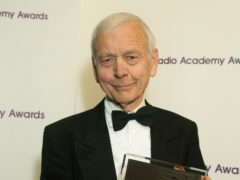 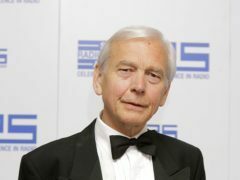 John Humphrys plans to quit the Today programme this year after 32 years fronting the early-morning broadcast. 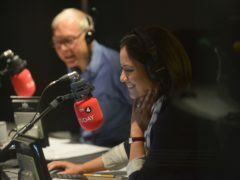 Veteran broadcaster Nicholas Parsons has called for tax breaks on pensions for those over the age of 85 who are still working. 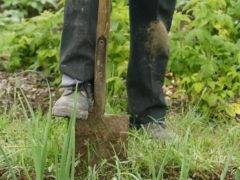 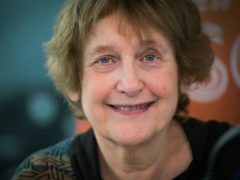 Popular British poet Wendy Cope has said she suffered from depression living in the shadow of her domineering and evangelical mother. 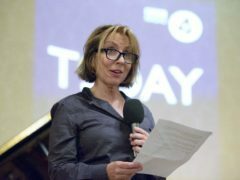 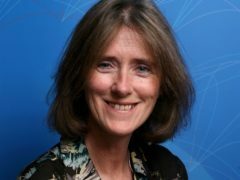 BBC Radio 4 boss Gwyneth Williams is leaving the corporation after eight years in the role. 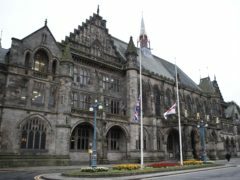 The bells of Rochdale Town Hall will replace the usual chimes of Big Ben on BBC Radio 4 this Christmas Eve. 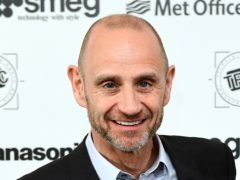 Evan Davis has poked fun at his new job on BBC Radio 4’s PM as he prepares to host the programme for the first time. 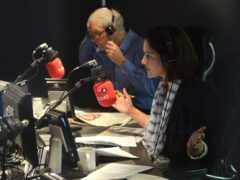 Ann Summers boss Jacqueline Gold has spoken about the need for the Me Too movement and empowering young girls to do more than “pour the tea”. 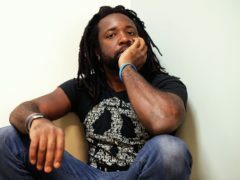 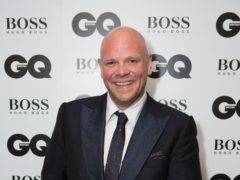 The editor of the Today programme has said that the “storm” over presenters’ pay is passing. 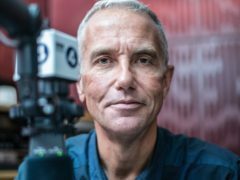 Eddie Mair has bowed out of the BBC by presenting his final radio show without revealing it was his last one. 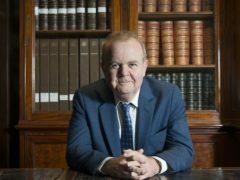 Ian Hislop is to present a new series on BBC Radio 4 in August, forming part of the broadcaster’s raft of commissions for summer mornings. 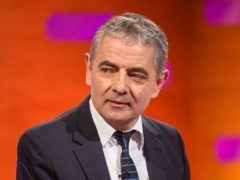 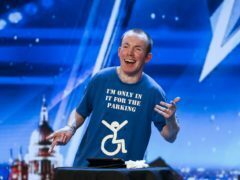 Comedian and Britain’s Got Talent champion Lost Voice Guy has said he is “delighted” to return to radio with a second series of his sitcom, Ability. 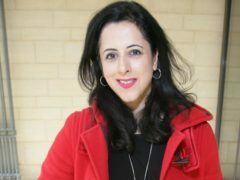 Anita Anand will present this year’s Reith Lectures on BBC Radio 4, taking over from long-running host Sue Lawley. 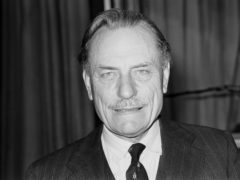 Lord Andrew Adonis has asked Ofcom to intervene and instruct the BBC not to broadcast Enoch Powell’s “rivers of blood” speech, which he describes as “incendiary and racist”. 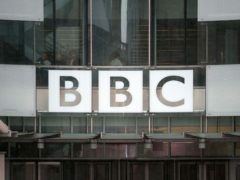 The BBC has said listeners should “wait to hear the programme before they judge it” after Lord Andrew Adonis asked Ofcom to intervene and instruct the broadcaster not to transmit Enoch Powell’s “rivers of blood” speech.